Recognizing that prayer is the foundation of the work, without interfering in the standard community prayer format, we will continue to promote devotion to Mother Mary and the Rosary. We will continue to encourage the praying of the rosary before/after a household, assembly, and other community gatherings. We will continue to promote the Family Rosary Campaign (see attached) and the 3‐6‐9 Prayer Campaign (Divine Mercy Chaplet, Angelus and Rosary). We will continue to include prayer for the unborn and respect for life in household/assembly prayer petitions. Where applicable, each area will participate in the Spring and Fall 40 Days for Life Campaigns. It is highly recommended that each area host one whole day vigil during the Spring and Fall campaign, preferably the last Saturday of the each of the campaigns. Encourage each CFC and family ministry member to spiritually adopt an unborn child in danger of abortion. Refer to www.spiritualadoption.org for more details and information. Where applicable, actively participate in parish/diocese Respect Life masses, prayer vigils and other similar activities. We will continue to provide teaching materials and opportunities on the Gospel of Life, Theology of the Body, Natural Family Planning and other programs that provide Catholic teachings on the various life issues. Where applicable, each area will establish Natural Family Planning (NFP) teaching and support teams and referral services. These teams will also to promote awareness on the Church’s teaching on contraception and responsible parenthood. 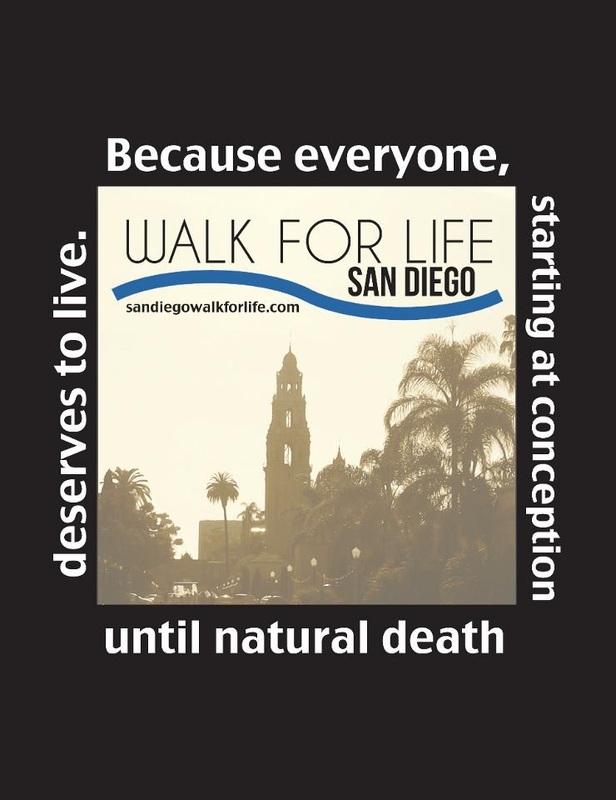 When applicable, continue to integrate an applicable pro‐life segment at all the national conferences. The topic and resources will be determined by the respective ministry. Where applicable, each area will continue to adopt/support local pregnancy center/s. Where applicable, provide Rachel’s Vineyard referral services to those needing healing from the pains of abortion. 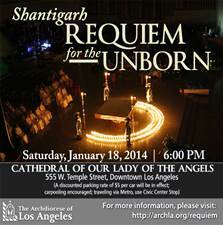 Promote participation in events held on the Anniversary of Roe vs., Wade and other local Respect Life events. Continue to promote awareness and involvement in various and family related legislature and issues. 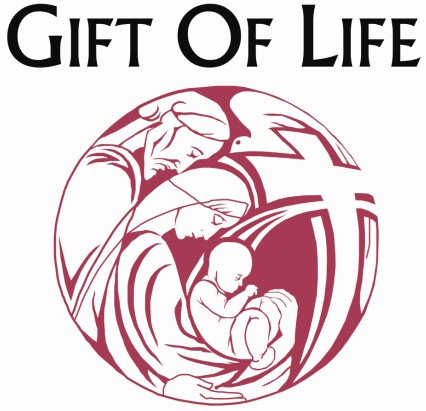 The recommended reference and resources will be United States Conference of Catholic Bishops, Priests for Life, Human Life International and respective dioceses as our main reference and resource point Continue networking with various national and local pro‐life groups.